If you are a stringer and don't need a whole pocket you're in the right spot. 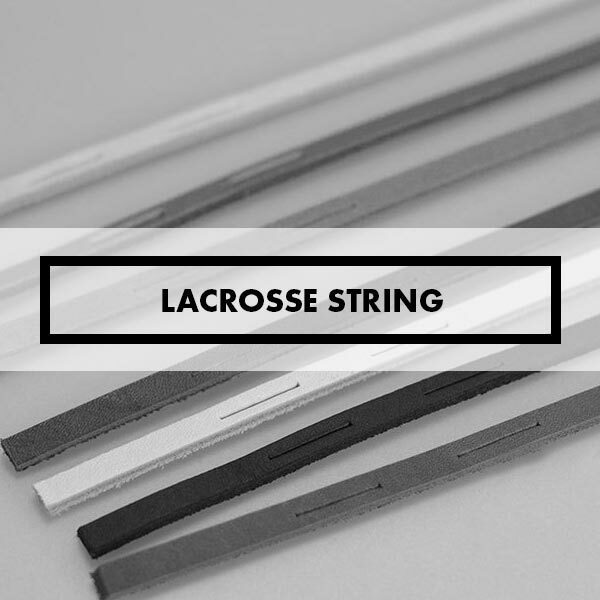 StylinStrings has you covered by offering lacrosse strings in a variety of colors and styles. To start we have Spools of Crosslace and Sidewall. Stay tuned as we add shooting strings, leathers and more.